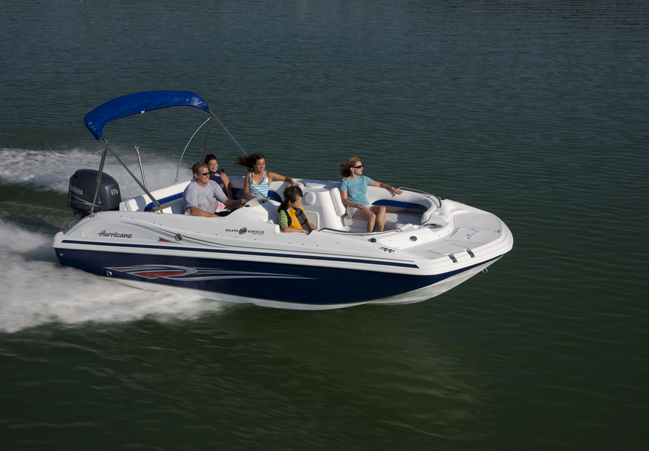 Explore Naples' waterways at your own pace in a new model Hurricane deck boat! 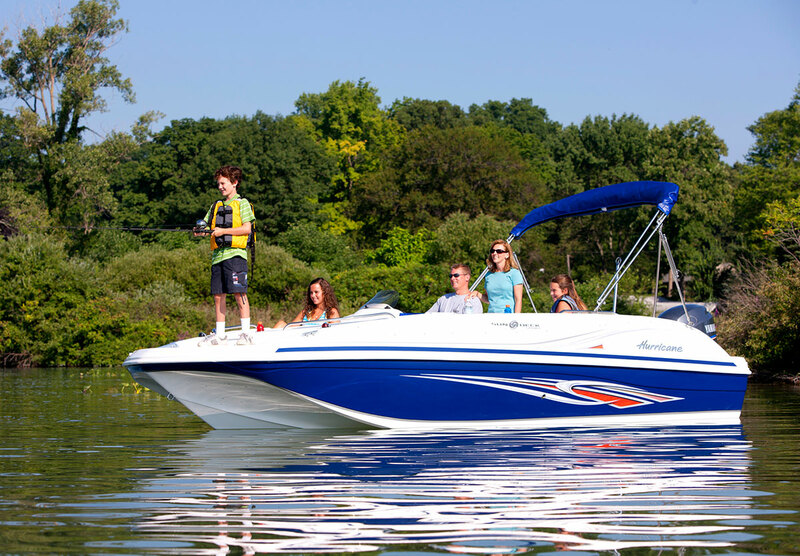 Experience nature at its best in an easy operation Naples rental boat equipped with life jackets, safety equipment and bimini top for added sun protection. 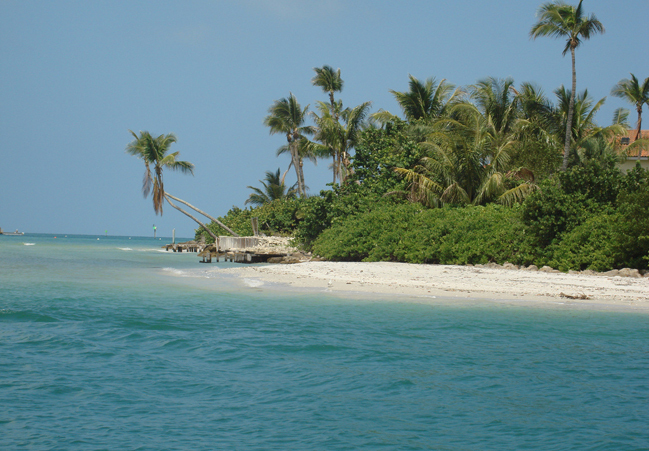 Relax on Keewaydin Island, go shelling or fishing. See luxurious real estate from the water or make your way to Marco Island for lunch! 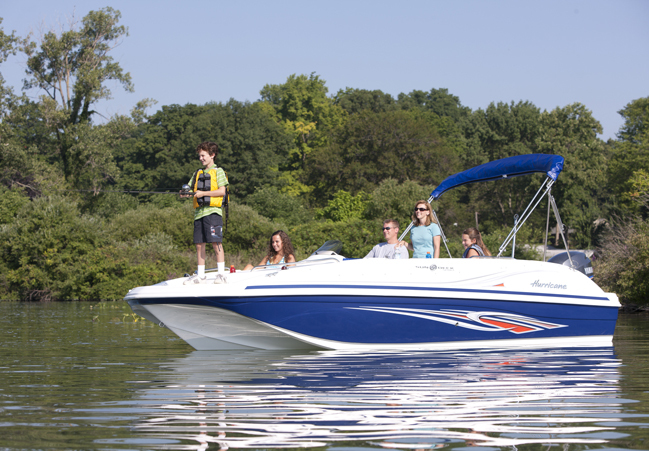 Hourly, half and full day rentals available 7AM to 1 hour before sunset!